The news is sombre and depressing, but the heavens are sending us stardust from Comet Swift-Tuttle. 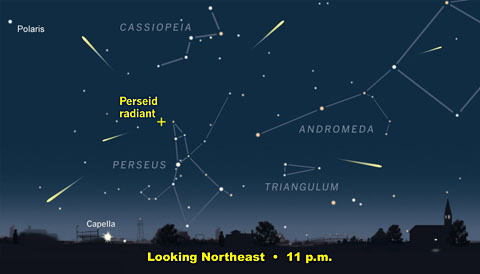 This year, the Perseid meteor shower, the most famous and prolific of the year, is set to double its normal rate to 150 to 200 falling stars per hour in the northern hemisphere. EarthSky predicts an "outburst" shower, which will peak on the 11, 12 and 13 August. From Jeff Sullivan Photography: "Over six minutes of footage from ... 2013 during the Perseid Meteor Shower. The slower, mostly horizontal lights are airplanes. The brief flashes of mostly vertical streaks are the meteors (a few slower ones are satellites)." With DJ Craig's Bowie public domain rework, Let's Dance (InFiction String Remix). Video Source: Youtube. 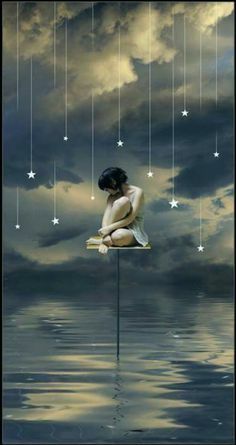 I would not have noticed the Perseids had already started, except I just walked out on the back deck to get some air, and saw four meteors in ten minutes. For a worldwide guide on how to watch them in every city, even if you are in the southern hemisphere, go here. 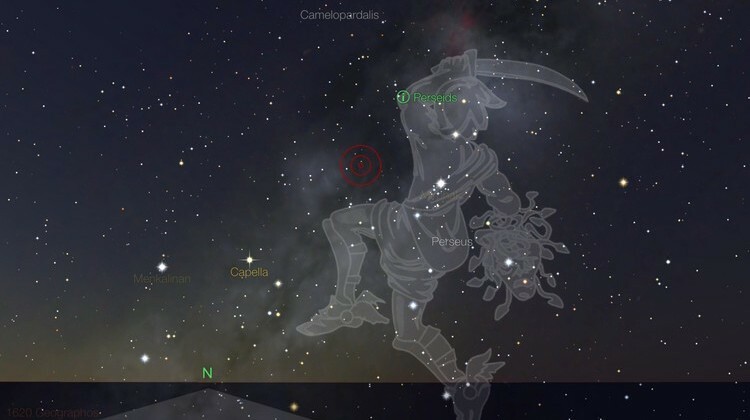 In mid-northern latitudes, look north-east for the radiant in the constellations of Perseus and Cassiopeia around midnight. Image Source: Sky and Telescope.